We discovered that Steadfast was set up more than 10 years ago “to make sure the little guys don’t get screwed” [verbatim quote from their CEO]. We discovered that very few people and business owners ever consider that their insurance claim may not be paid – hence the need for someone to escalate and represent their case. 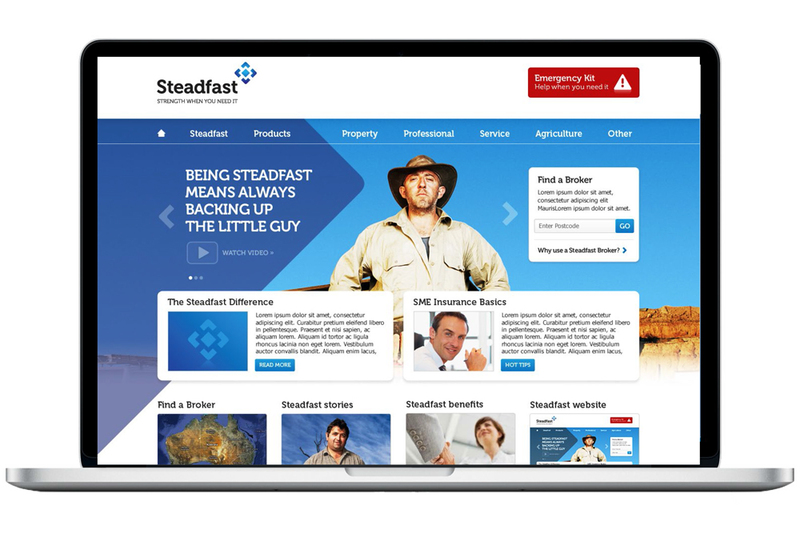 Steadfast are in the business of helping small businesses get back on their feet when the chips are down. Their Brand Essence, and internal way of being and acting every day, is “Here to Help”. 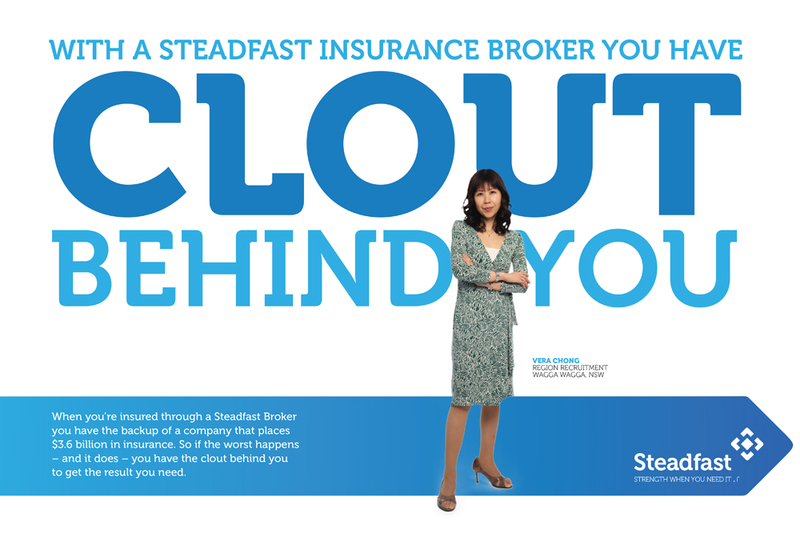 Everything that they do as an organisation is about helping their Brokers, and their Brokers’ clients. 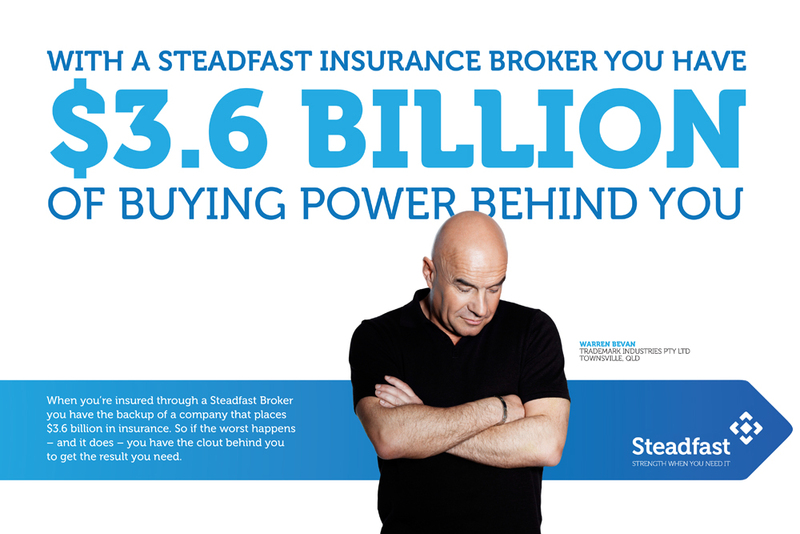 Steadfast’s Brand Promise is “Strength when you need it” – because Steadfast’s collective $3.5 billion in annual premiums gives them and their Brokers a voice at ‘the big table’, and ensures their best interests are escalated and served. 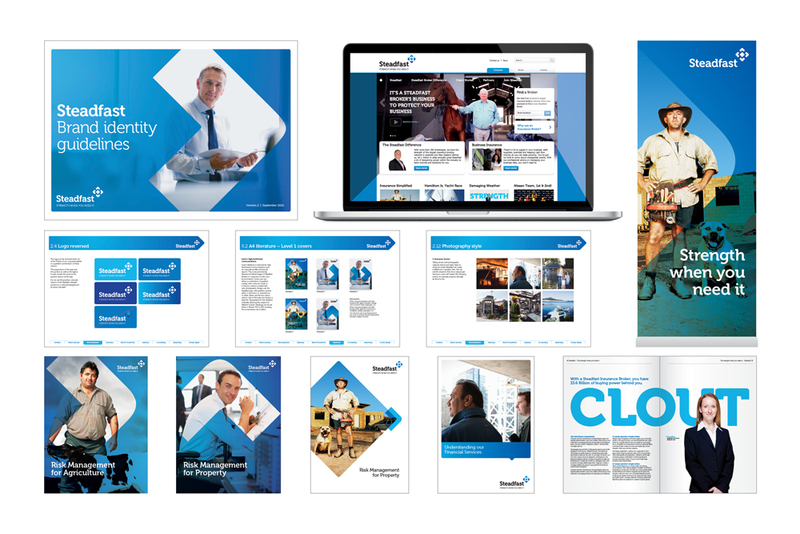 – Brand Advertising [TV and print]. 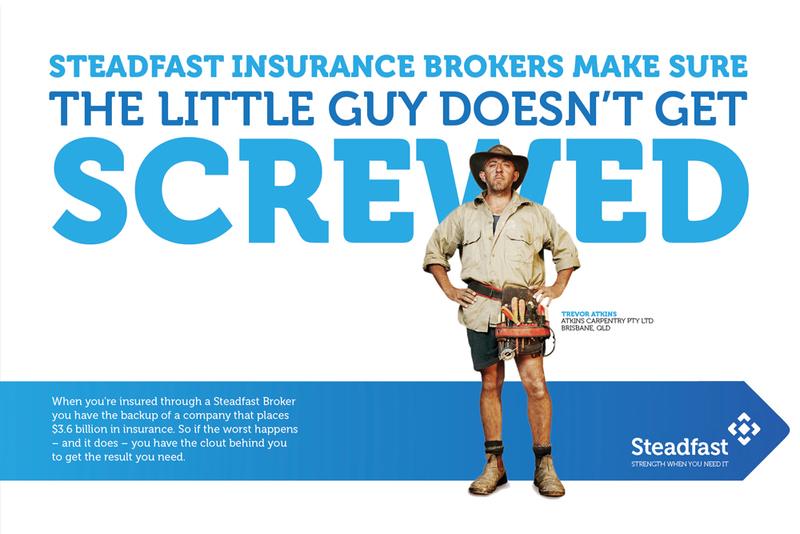 Steadfast’s float on the ASX was the most oversubscribed IPO in 2012.